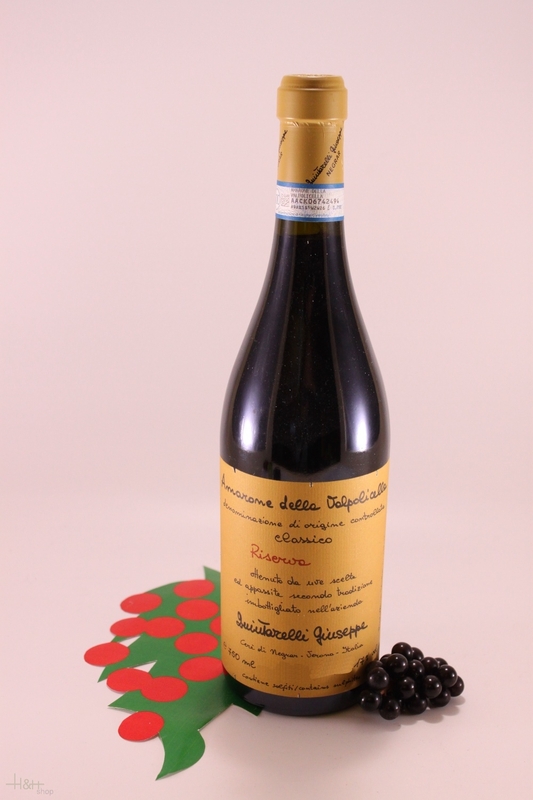 " No one would deny this is absolutely one of the greatest Italian wines, a fact confirmed by how difficult it is to find one of his Riserva even at an incredibly high price. And its value is evident already by the wineâ€™s color, an intense, fiery red. What is most incredible is the explosive aroma which, had it not so many of its original characteristics, could be mistaken for a Burgundy given its intensity. The scents of sweet spice are out of this world with notes of cinnamon and strong peppercorn, which together with the balsamic component are hyper-stimulating and almost painful to the nose. But this is just the beginning because with breathing the bouquet opens even further. The mouthfeel is super-soft and while the attack is rotund, almost sweet, it then pans out on an incredible structure upheld by epochal tannins and acidity. The length is endless, an extraordinary wine. "